Porsche currently owns both the production car lap record of the Nürburgring, with the new Porsche 911 GT2 RS, and the overall record, with the Porsche 956. Back in 1983 an overall record of 6:11:13 was set by Stefan Bellof driving the 956. 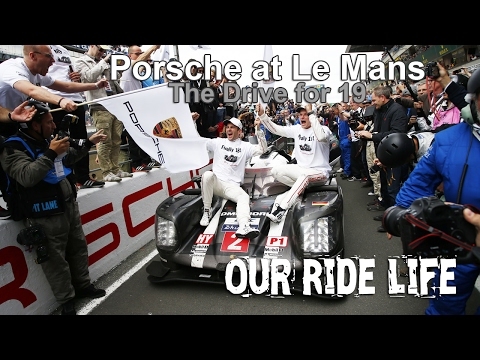 Porsche is currently taking the 919 Hybrid on a world tour after retiring from its third straight 24 Hours of Le Mans overall victory. 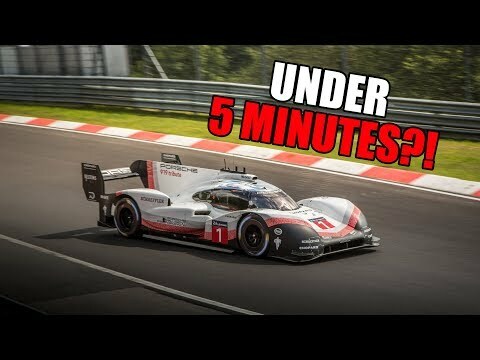 The Porsche 919 Hybrid EVO is extremely fast. Just how fast is it? The prototype has managed a quicker time than a Formula 1 car around Spa. 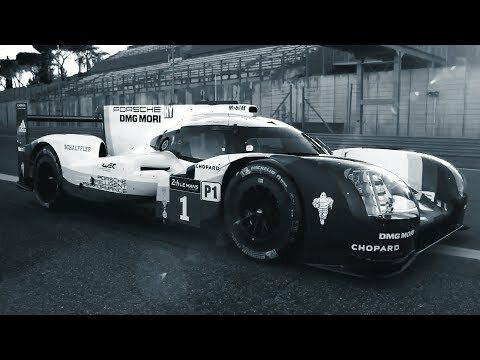 Porsche and Le Mans are a perfect match. The German performance car maker holds the record for the most overall victories at the 24 Hour endurance race. The 2017 24 Hours of Le Mans is fast approaching and Porsche is hoping for a 19th overall victory. Will Mark Webber Bike To Le Mans?